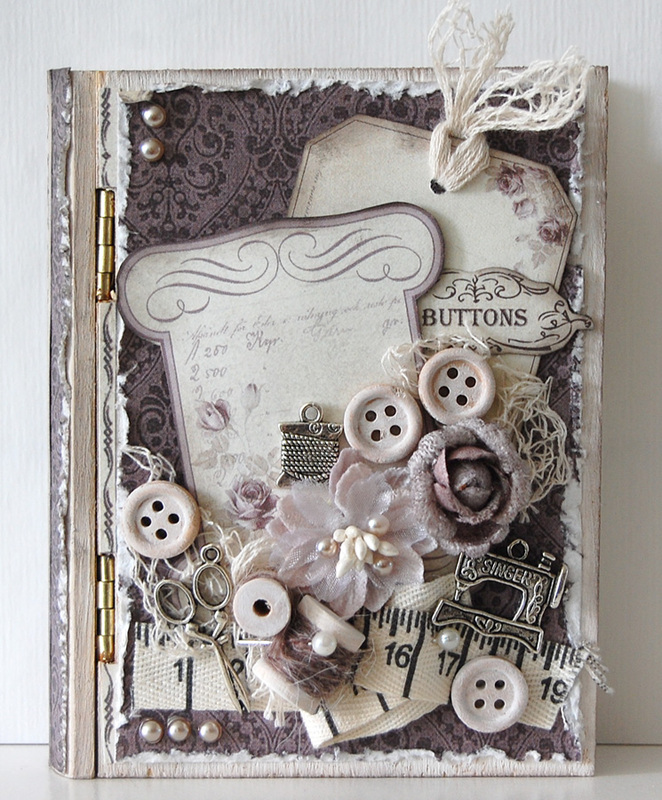 Ingrid here today with a mini altered book box. Made this mini with the gorgeous new Alma’s Sewing Room. Having so much fun with this collection!